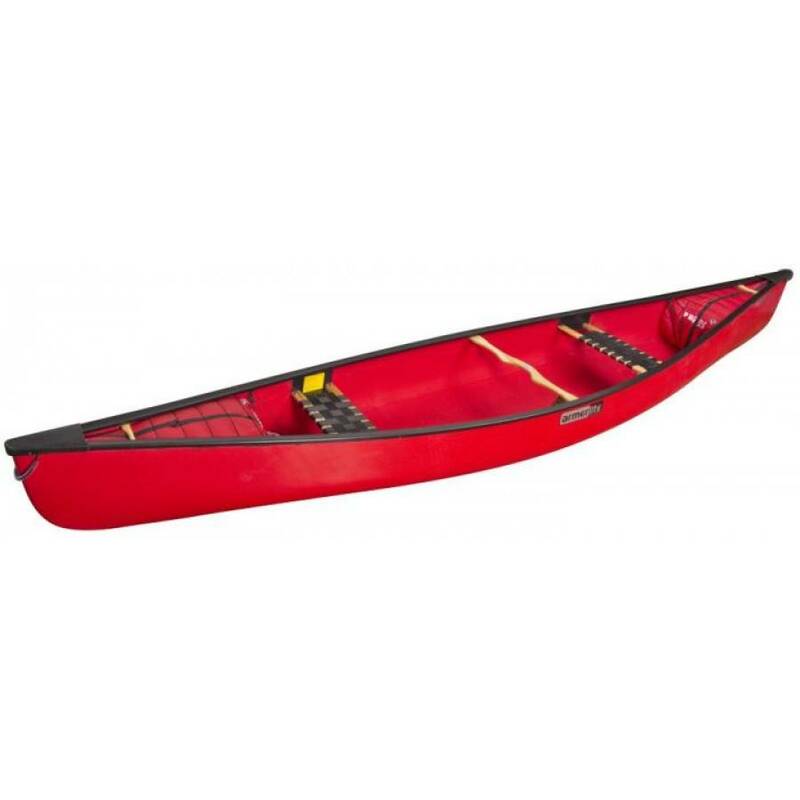 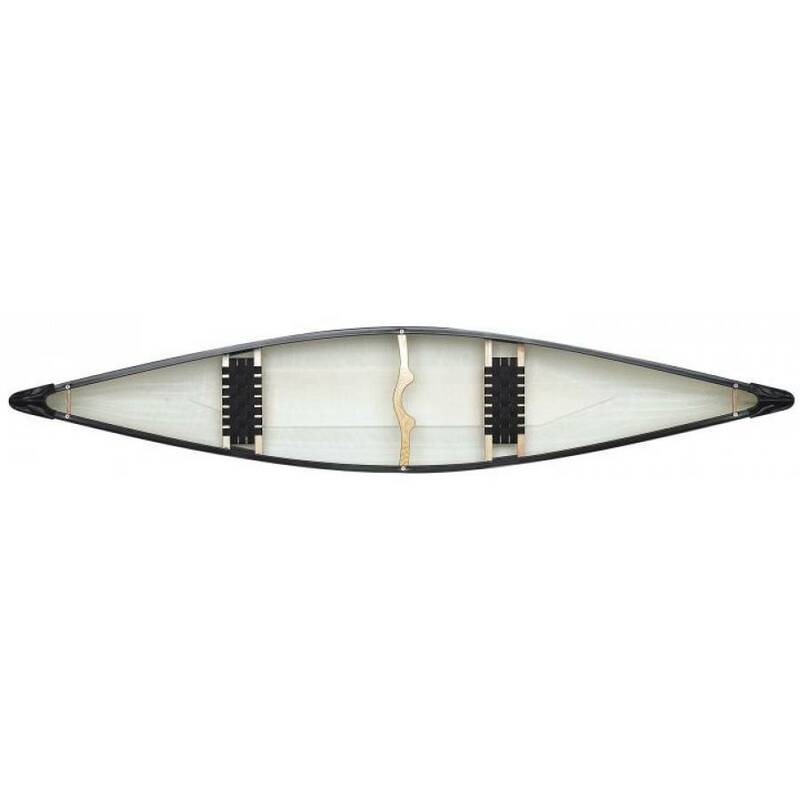 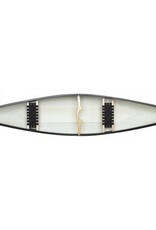 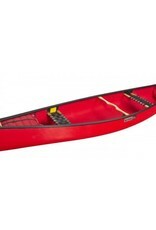 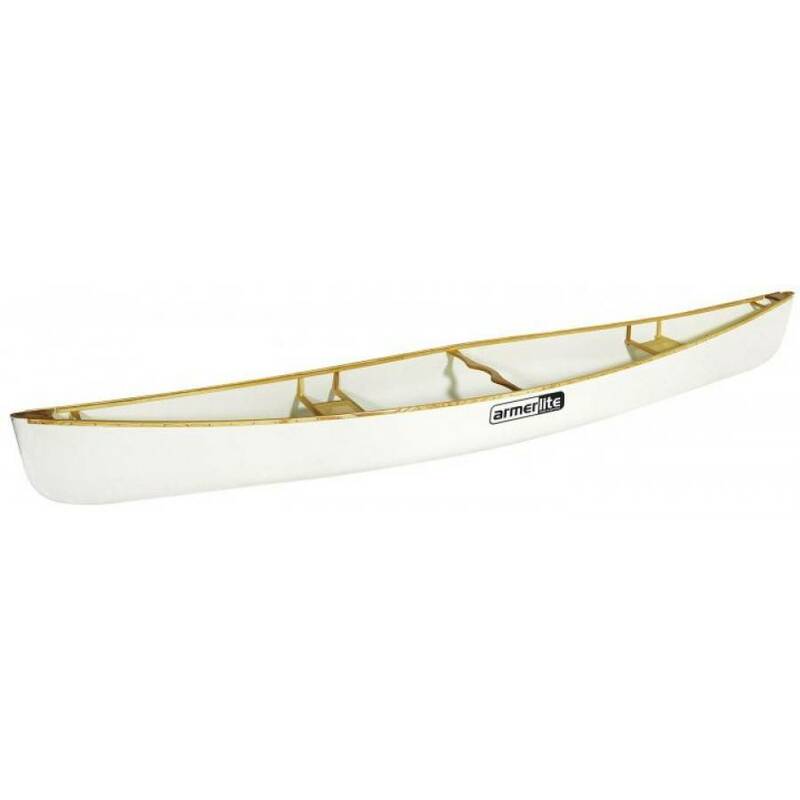 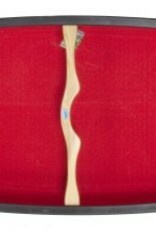 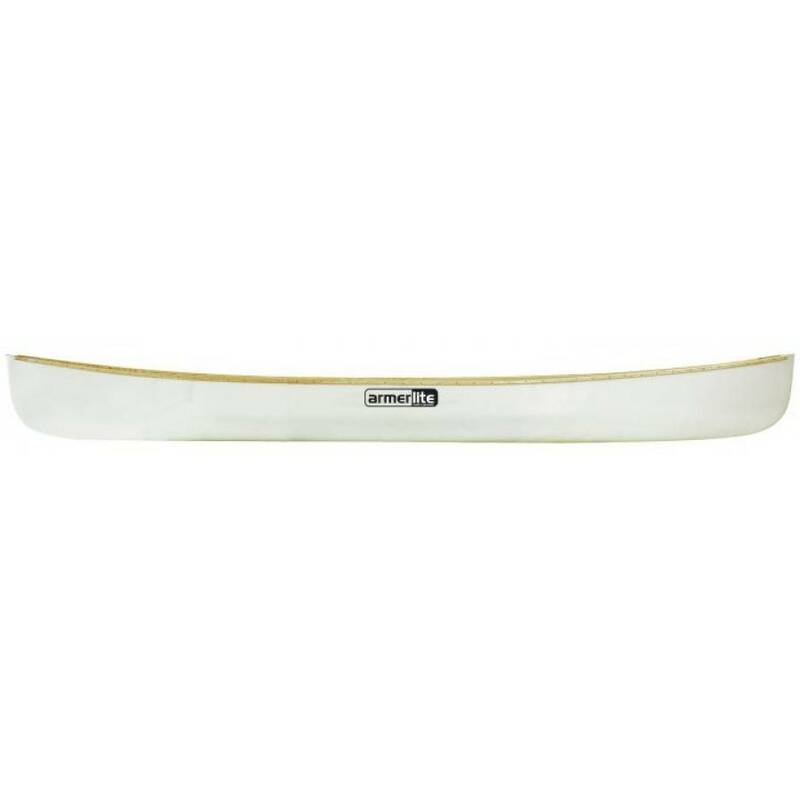 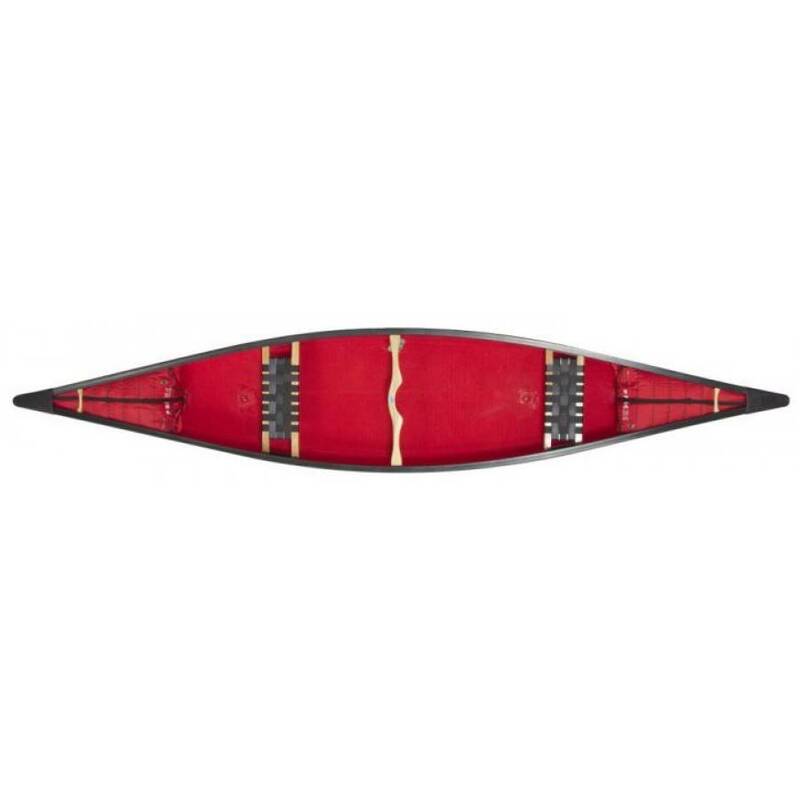 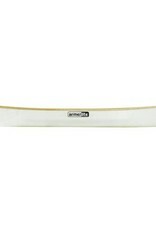 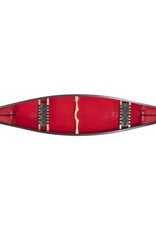 Versatile touring canoe with excellent balance between tracking and manoeuvring. 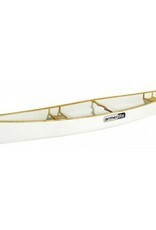 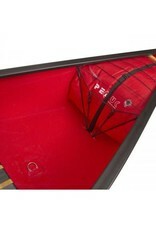 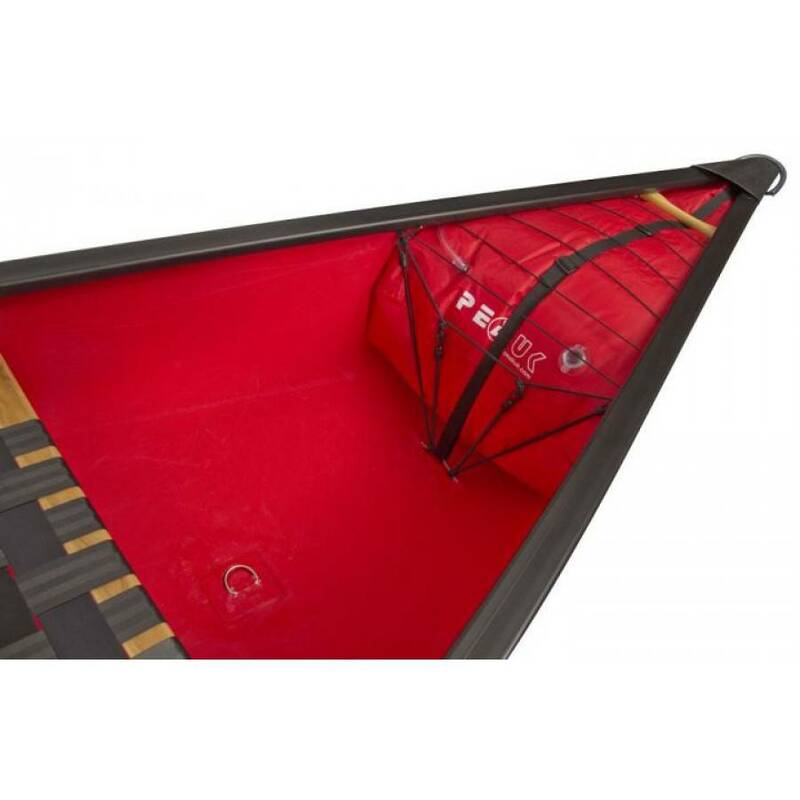 Stable and roomy with capacity for 2 - 3 persons. 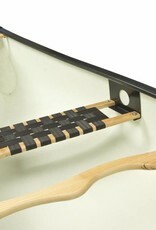 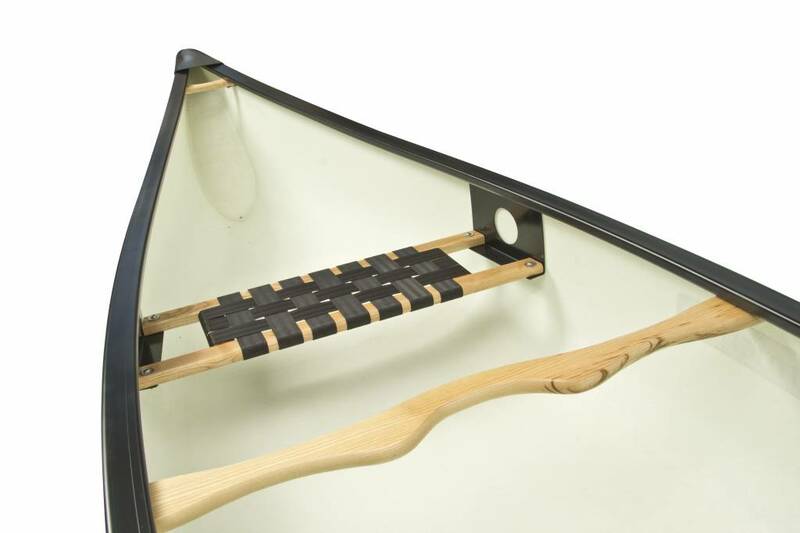 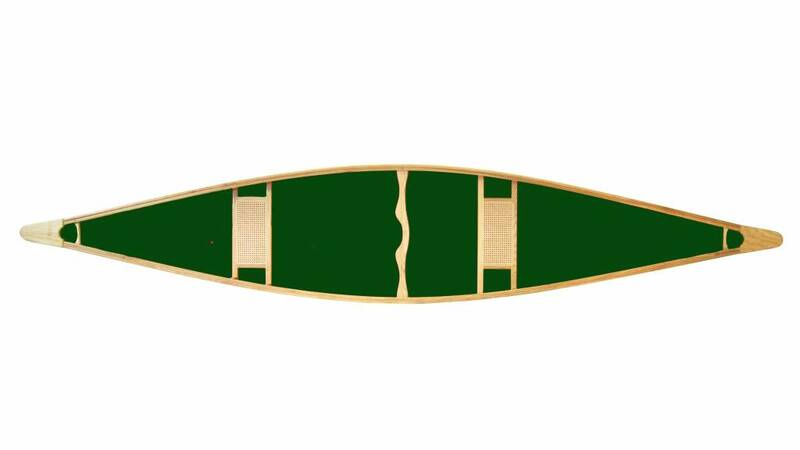 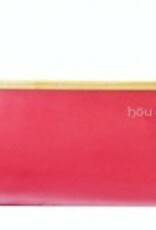 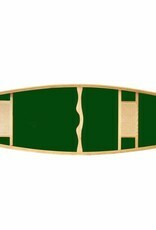 Standard outfitting with the light and stiff extension completely in ash – gunwale end decks, seats, yoke and carrying handles.